As I commemorate Dr. Martin Luther King, Jr. today, I reflect on the WHY of Discussions Matter. The quote in this image is the answer to WHY now, WHY Discussions Matter. 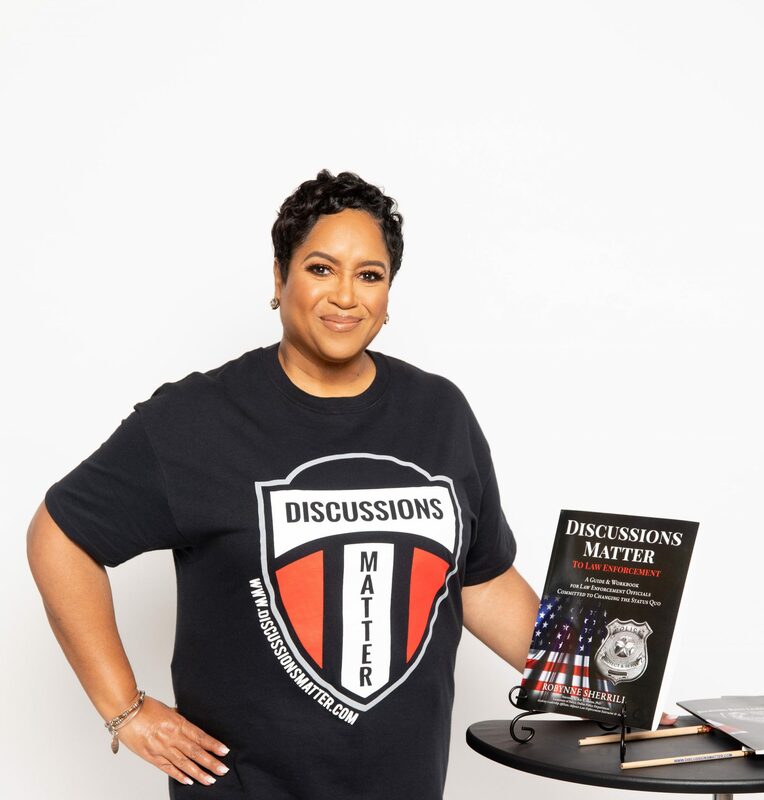 I designed and developed the Discussions Matter Guide and Workbook, with accompanying Facilitator Guide and resources, not with significant financial gain in mind, but genuinely with a focus on providing a platform for law enforcement officials to TALK…REAL TALK…among themselves. The healing required to reconnect law enforcement with the communities they serve, authentically, in a joint non-stereotypical manner, building partnerships and embracing the future over the present, begins with discussions INSIDE-OUT. I am not the facilitator of those discussions; law enforcement are both the facilitators and the participants. I have provided the resources to support those discussions that need to happen. Because, “the time is always right to do what is right”. I believe that. I receive that. Discussions Matter is no fancy, expensive, off duty all day, training approach. It promotes REAL TALK, in real time, on your time, where there is time. Back to basics, LEOs…it’s time for DISCUSSIONS. Next PostNext How does Discussions Matter work?